Highly recommended, this is a powerful book that is worth sharing and discussing. 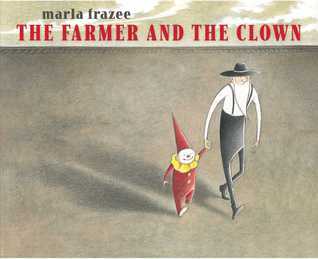 A masterpiece of wordless storytelling, this is a radiant picture book made to be shared. 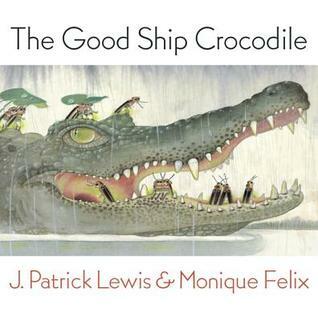 Beautifully told and illustrated, this is a strong addition to any story time on crocodiles or kindness. Beautiful and charming, this little book is sure to become a favorite. Time to curl up with your own little bear and enjoy. 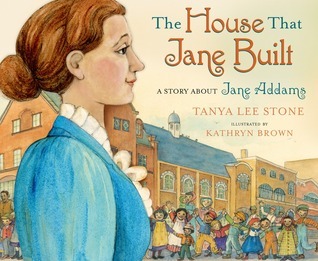 This biography is a glimpse of an incredible woman whose legacy lives on in the United States and will serve as inspiration for those children looking to make a difference in the world around them. A book that will help talk about homelessness and that offers a way forward, kindness. 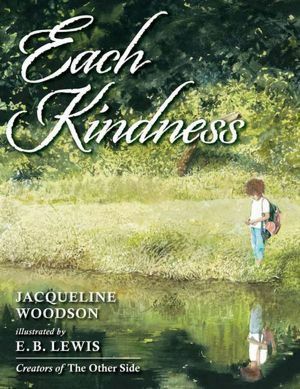 Community, sharing and kindness come together in this splendidly illustrated picture book that is sure to be enjoyed along with other spring gardening books. A superb book about bullying and exclusion, this can be used to start discussions in a classroom or with a single child. 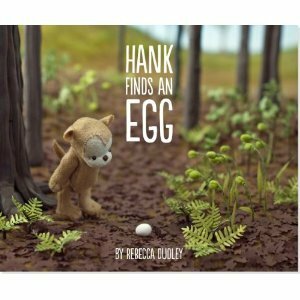 A noteworthy picture book, this new title by Dubuc is charming and warm. A lovely holiday book that is about more than either Christmas or Hanukkah but about home and hope. Thank you so much for this post today, Tasha, today, more than ever!! Thank you! I just had to put something positive out into the world today. Today was the perfect day to share books on kindness. Great selection. Much needed. Thank you!